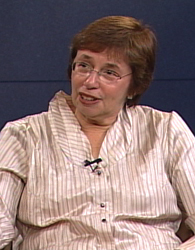 Conversations with History host Harry Kreisler welcomes former New York Times reporter Linda Greenhouse. 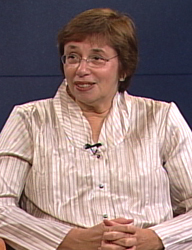 They discuss Roe v.Wade, the Guantanamo decisions, and her biography of Justice Harry Blackmun. 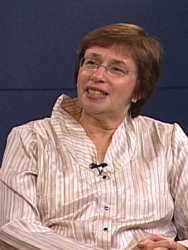 Reflecting on her thirty year career covering the Supreme Court for the New York Times, she analyzes the internal dynamics of the Court and reflects on the Supreme Court's relations with other branches of government.